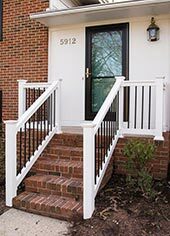 The Aluminum Company of North Carolina is a full-service exterior home improvement company, providing everything from custom window services to energy-efficient options — meaning you can choose the products and services that fit your unique needs. Our Fuquay-Varina remodeling experts install maintenance-free products that upgrade your home, making it more beautiful and energy efficient while also simplifying your life. 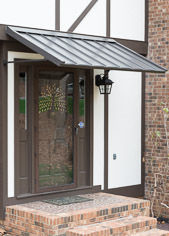 New entry doors are a great way to update your home’s exterior while also saving you money on utility bills. 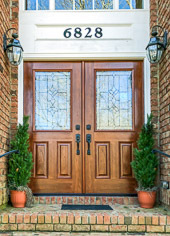 We offer energy-efficient ENERGY STAR® qualified doors to Fuquay-Varina homeowners. Call us today for a free quote on new doors for your home. Replacing drafty windows is a great way to cut down on your heating bills. 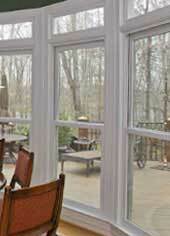 Energy-efficient replacement windows look great, but can also save you money. 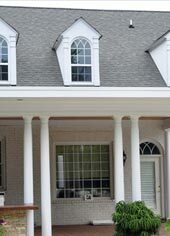 At The Aluminum Company, you can choose from any size and configuration to find the perfect windows for your home in Fuquay-Varina. 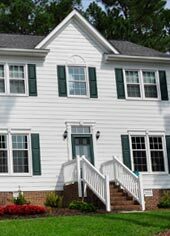 Enhance the aesthetic of your home — let The Aluminum Company’s Fuquay-Varina siding specialists install maintenance-free Alside siding or Hardieplank siding on your house’s exterior. 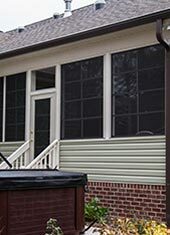 Contact The Aluminum Company today for a free quote on new siding installation. 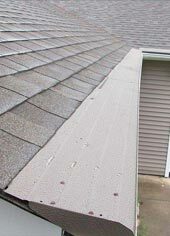 Roofs occasionally need repairs or replacement. 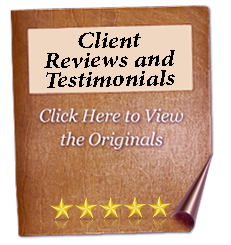 The Aluminum Company of North Carolina has been providing roof repairs and replacements since 1961. Call us today for a free estimate on our roof services. At The Aluminum Company, we provide Gutter Helmet to ensure your gutters drain to their full potential. When we install Gutter Helmet over your home’s existing gutters, you’ll never have to clean them again!